I love hacks! I can’t get enough. When I first read about Epsom salt and how gardeners use it, I was super excited. I did some research and found some amazing Epsom salt garden hacks. I’m eager to share them with you! If you love hacks the way I do, you have to take a peek at these laundry hacks, cleaning hacks and organizing hacks. Always do a soil test first to be sure the Epsom salt isn’t going to have any sort of adverse effect. You may already know that tomatoes need magnesium to grow big and strong. To make sure they get enough, Epsom salt to the rescue! When you’re planting, put 1 tablespoon of the salt in the bottom of the hole and put a thin layer of dirt over it. Drop the seedling in the hole. Mix 1 TBSP Epsom salt in a gallon of warm water. Every two weeks, water the plants with this mixture. Just like tomatoes, all sorts of peppers respond beautifully to the same treatment. They’ll grow bigger and more flavorful. Soak the roots of new rose bushes in Epsom salt and water. Sprinkle the roots of each rose bush with Epsom salt once a month. 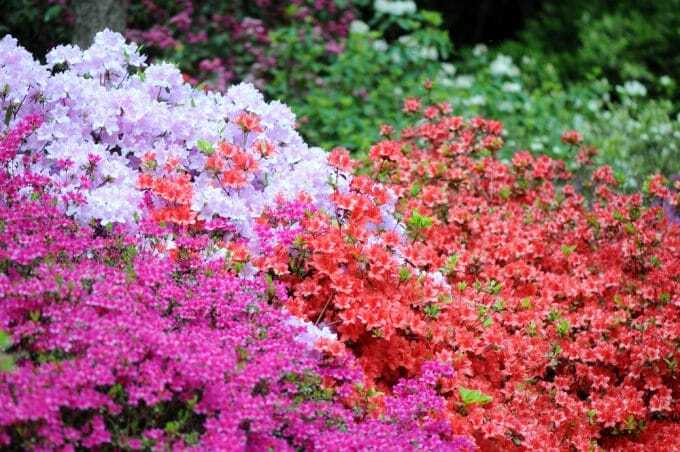 Every two weeks, mix 1 TBSP in a gallon of warm water and spray the ground beneath the flowers. Dissolve Epsom salt in water and put it around the base of the tree. Works on other fruit trees and bushes as well. Sprinkle Epsom salt around the base of the plant. It’s amazing how well it works! When leaves of a plant begin to curl, it may be a magnesium deficiency. 1 TBSP per gallon of water is the perfect solution to soak the soil. Use the standard 1 TBSP per gallon of water mixture to feed your ferns to get beautiful, healthy green leaves. 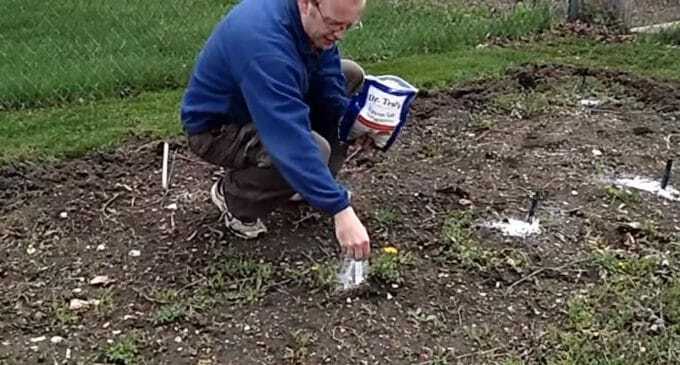 Put Epsom salt in a seed spreader and distribute it on the lawn. For every 1200 square feet, use about 3 pounds of salt. 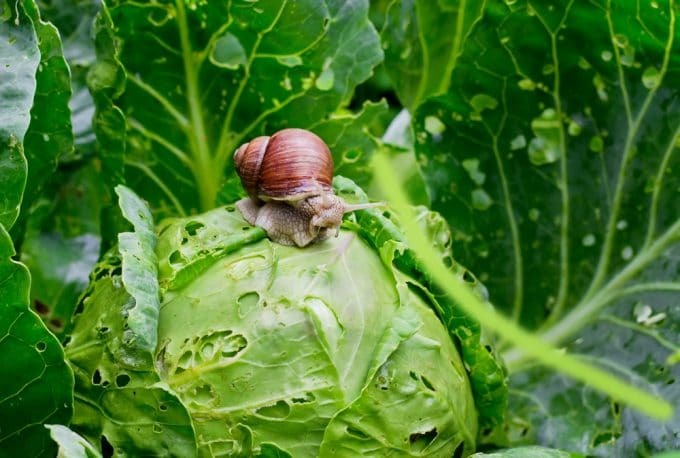 Snails (and other creepy crawlies) really hate the way salt feels. Sprinkle it over your garden to keep them out. Mix 2 cups of the salt in one gallon of plain, white vinegar. Add some dishwashing liquid. Shake it up and spray directly on weeds. Be careful though. It will kill other plants it gets to, so be mindful as to where you use it. Drill lots of holes in the stump, about 3 inches apart. Pour salt directly in the holes and fill with water. Repeat as often as needed to make the stump begin to dry out and become more brittle. It’ll make it easier to get the stump out. Those are all the Epsom salt garden hacks I have for you today. Are you a talented gardener with a green thumb? What hacks do you have for me? 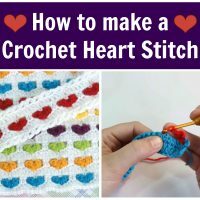 I’d be so, so grateful if you’d share! Does A Messy House Trigger Anxiety? Let’s Talk. Is espon salt good on yellow squash. Thanks for sharing these very practical ideas.